The ISSF supports community engagement activities targeted at the next generation of scientists to enhance a culture of curiosity, confidence and engagement with science with our communities. A key aim is to increase awareness of Life Sciences Research in schools in areas of social deprivation to promote widening of access to opportunities in science. 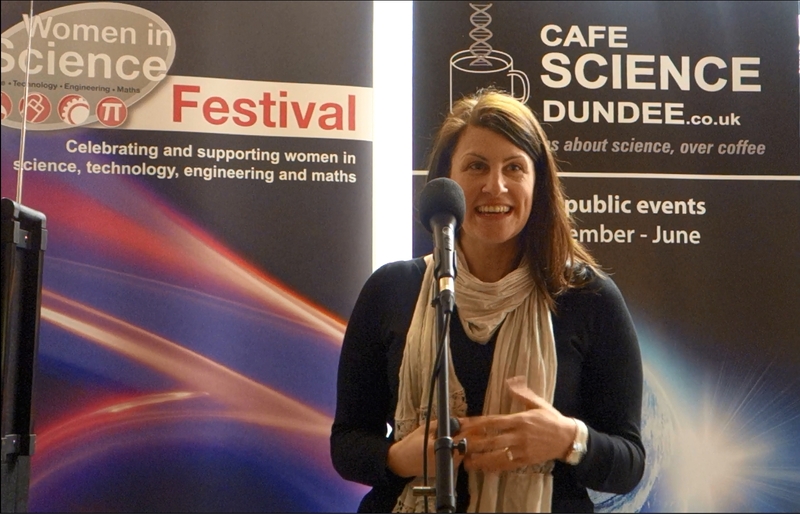 ISSF funds support the appointment of a School Outreach Organiser (this post greatly increases the quality and scope of our work and supports public engagement activities of our WT funded researchers); school projects; city and rural Science Festivals, the Dundee Women in Science Festival; projects to translate science into public art; an interactive display at the Dundee Science Centre; a Life Sciences career paths booklet and website (through interviews, time-lines and photographs); Open Doors Days; Magnificent Microbes and Marvellous Microbes activities; Café Science; Bright Club science comedy; public talks and debates. The impact of activities is assessed by questionnaires and reflective feedback discussions with stakeholders. We plan a quarterly public survey in Dundee to capture audience knowledge of the Life Science Research and Wellcome Trust activities. This will give us a measure of whether public engagement activities are reaching the community. One of the schemes available through ISSF is the provision of seed funds to University staff and students for competitive researcher driven projects to develop novel public engagement ideas within the Wellcome Trust remit.